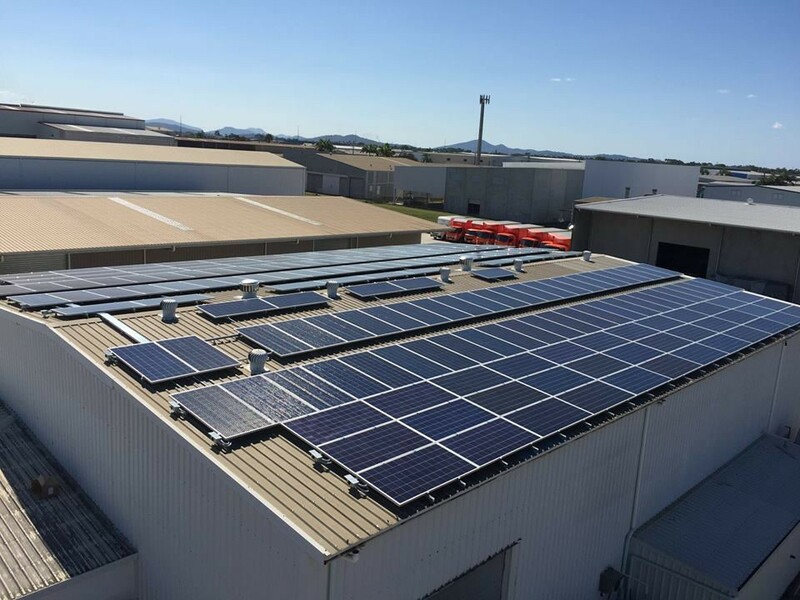 Pictured below is a 61.38kW commercial solar power system installed by GIEnergy in Mackay Queensland. 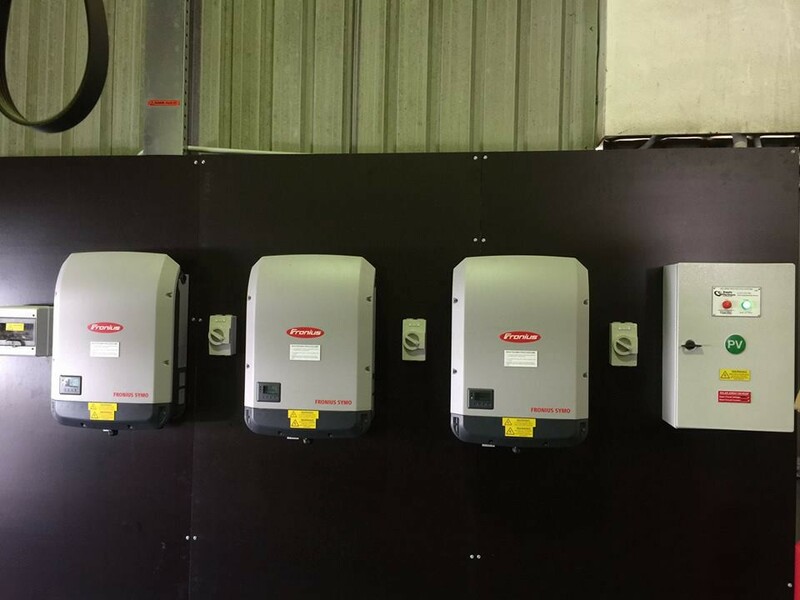 This system has Phono Solar 330w solar modules combined with Fronius Symo 20.0 power inverters. 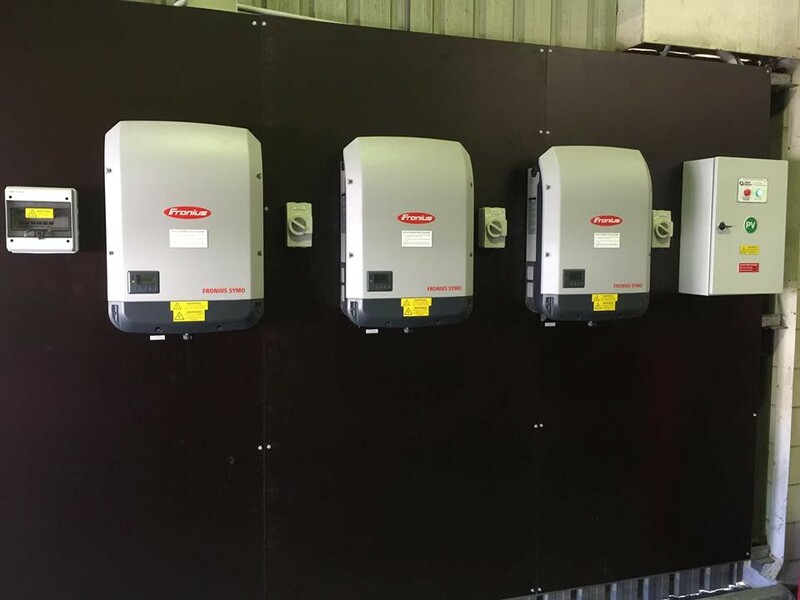 A very tidy solar installation, and well done to the GI Energy crew who installed this system. Long days, but it paid off with an excellent result. 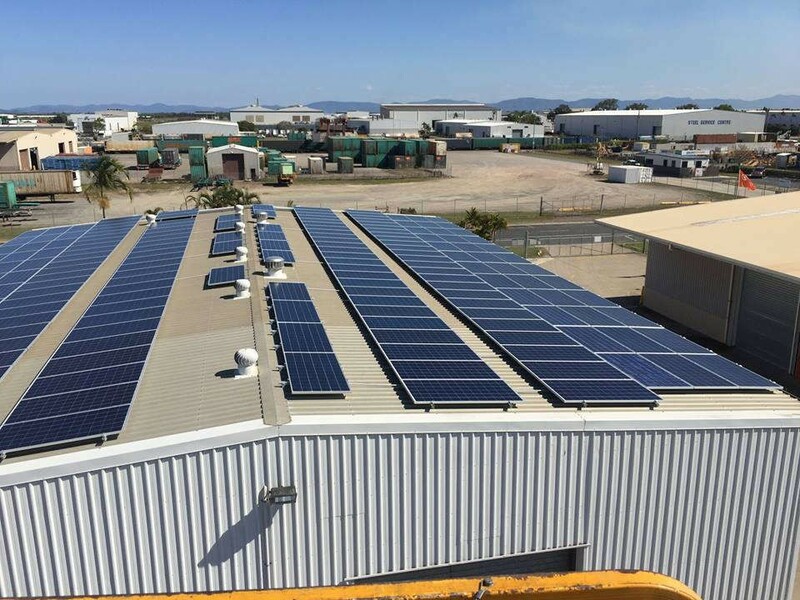 This customer will achieve a return on investment in just under four years.